Credit problems? Have you been turned down for a car loan? 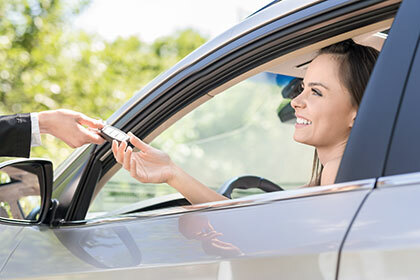 We can help get you approved for a car loan regardless of your credit history. Please fill out the secure credit application below. At Drive Time Motors we are proud to help facilitate car loans for people with bad car credit. Drive Time Motors is located in Maple Ridge, British Columbia and also serves Mission, Coquitlam, Langley, Abbotsford, Chilliwack, Vancouver, Surrey, Burnaby, White Rock and surrounding areas.